After Breakfast Day Excursion to Rameshwaram , where you can visit Ramanathaswamy temple, Dhanushukhi temple etc. Overnight stay at Madurai hotel. Meenakshi temple – one of the biggest temple complexes in India. It is an ancient centre of worship as well as an art gallery of vast proportions. It is said that Rameshwaram is the place from where the Hindu god Rama built a bridge across the sea to Lanka to rescue his wife Sita from her abductor Ravana. The Ramanathaswamy Temple, dedicated to the Hindu god Shiva, is located at the centre of the town and is closely associated with Rama. The temple, along with the town, is considered a holy pilgrimage site for both Shaivas and Vaishnavas. 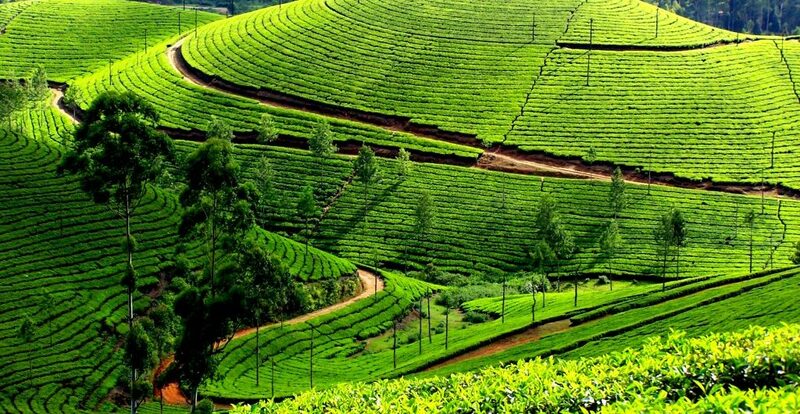 Kodaikanal is referred to as the “Princess of Hill stations” and has a long history as a retreat and popular tourist destination. 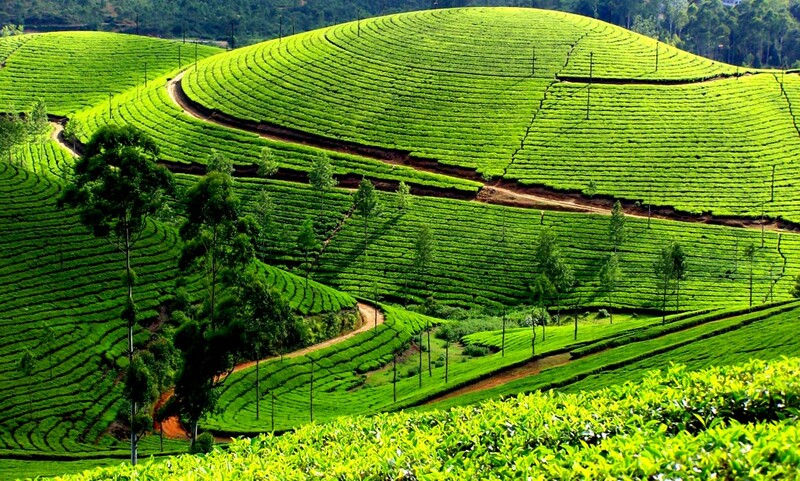 Categories: South India, Cultural & Religious Packages, Family Holiday Packages, Senior Citizen Special Holidays, Top Indian Holiday Packages, Tamil Nadu.